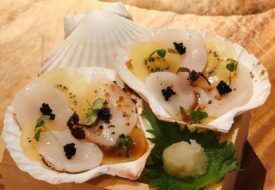 Restaurant Review: Is Unagiya Ichinoji Better Than Man Man & Uya? Devoid of hour-long queues and offering dishes at lower price points, Unagiya Ichinoji may just be the preferred place to go for your unagi fix. 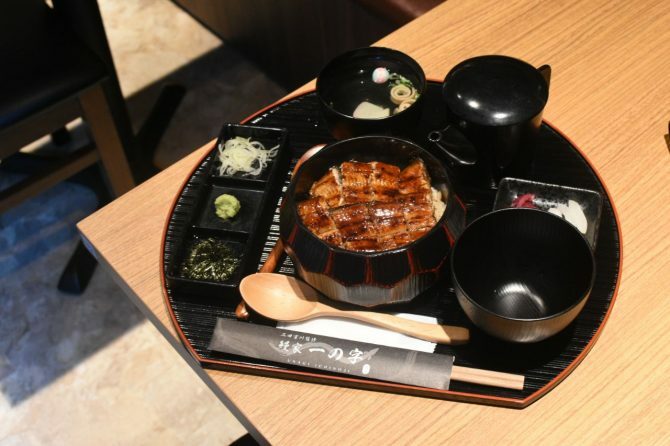 A Tokyo import by famed Miyagawa Honten, an unagi chain that opened in 1898, Unagiya Ichinoji is its first venture beyond the terrains of Japan, where the joint has found home at the quieter side of Singapore’s Robertson Quay. The buzz of this new opening is still kinda mild, indicated by the fair amount of empty seats when we dropped by the other day. However, our visit was on a Wednesday afternoon. Perhaps things may differ on the weekends. Similar to the stalwarts of Man Man and Uya, Unagiya Ichinoj keeps a storage of live eels that are slaughtered behind closed doors every morning. Interestingly, the joint uses live eels imported from a farm in Indonesia, which is a non-factor in terms of quality, as the cooking technique is what maketh the output. At Unagiya Ichinoj, eels are prepared differently as opposed to its rivals. The likes of Man Man and Uya only grill their eels, whereas Unagiya first grills the eel, then steamed for 15mins, before grilled once more. The former way of cooking is said to give a more crisp to the eel’s skin, while the latter provides a softer and more tender flesh. To taste Unagiya’s unique form of cooking style, order the Hitsumabushi available in three sizes of Small ($19.80), Medium ($26.80) and Large ($32.80). Paired with condiments of seaweed, wasabi, spring onions and a pot of dashi broth, the dish is the Nagoya way of eating freshwater eel, where you can enjoy the eel unadulterated with rice, with the aforementioned condiments mixed in, or finally with rivers of the soul-hugging dashi broth. 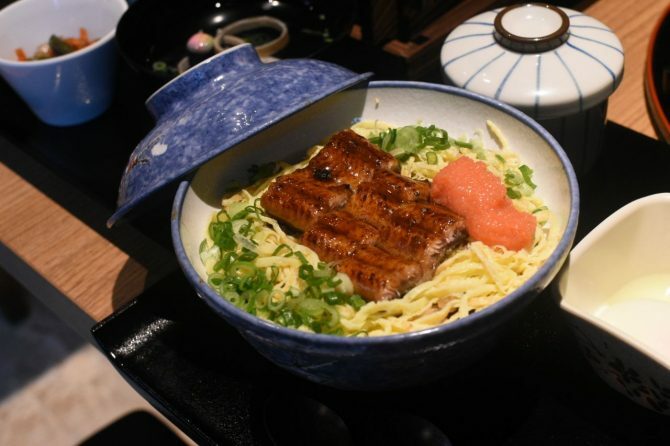 While we rather you pass on the Seiro Mushi (from $19.80) due to its papery omelette accompaniment, you can consider ordering Mamushi Donburi ($18.80) that spotlights the Osaka-style of enjoying unagi. 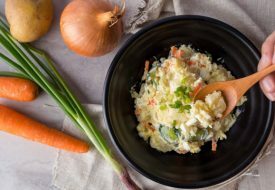 Although you have to grimace through the same dry omelette shreds, the Mamushi Donburi is served with a wad of mentaiko and a fistful of scallions and egg shreds, before presented in a tray with yam paste and a single onsen egg on the side. What’s different is that you are to mix all the ingredients together so that the rice becomes a sticky consistency, due to the yam paste, before consuming. The result is a flavourful carbo base, dotted with salty mentaiko balls, that truly elevates the whole unagi-eating experience. 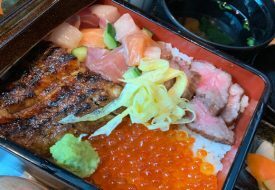 Overall, Unagiya Ichinoj serves as a fine alternative when you have zero tolerance for waiting in line, plus the new unagi joint accepts reservations! Now, that’s what we call a hassle-free dining experience.